Mathematics involves the use of numbers and symbols to explain quantities, space, relationships between objects, and measurement, often in the abstract. Math is used by virtually every person every day. Its application can range from construction or energy production to product pricing to accounting to space exploration and the study of the origins of the universe. In other words, the use of mathematics is limitless. Professionals trained in mathematics often pursue careers involving research, modeling, logic, physics, and data analysis. These careers are often in fields such as computing, economics, statistics, business, aerospace, defense, and engineering. 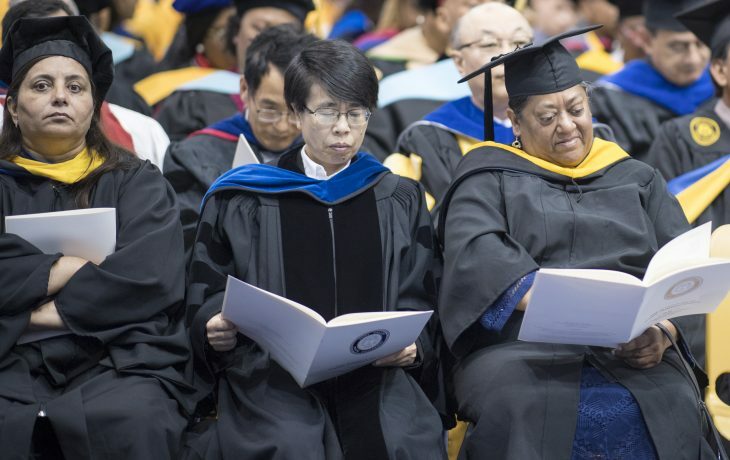 FVSU’s Bachelor of Science degree major in mathematics provides students the educational background and competencies necessary for effective performance working immediately in mathematics-related fields and for entrance into graduate schools. Some exceptional students participate in dual degree engineering or geosciences programs with partner colleges. FVSU’s Bachelor of Science degree program major in mathematics is administered through the Mathematics and Computer Science Department in the College of Arts and Sciences. 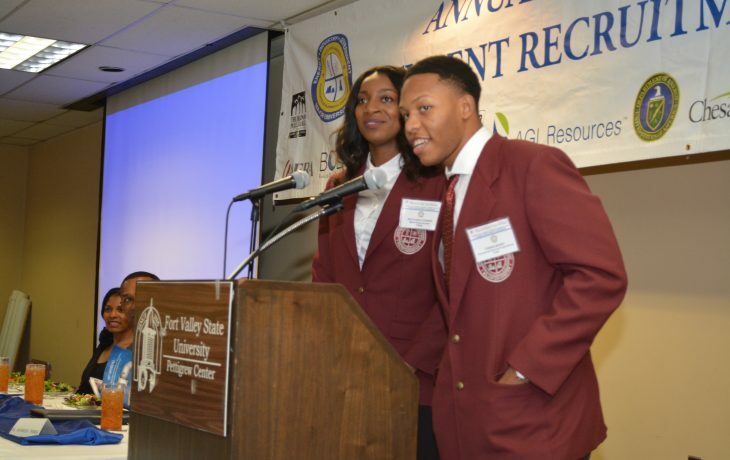 FVSU’s CDEP program trains exceptionally talented students for energy industry careers. Many students earn dual degrees at FVSU and partner schools and participate in internships and research. The department’s faculty of scholars and innovators can position you for a lasting and meaningful career.